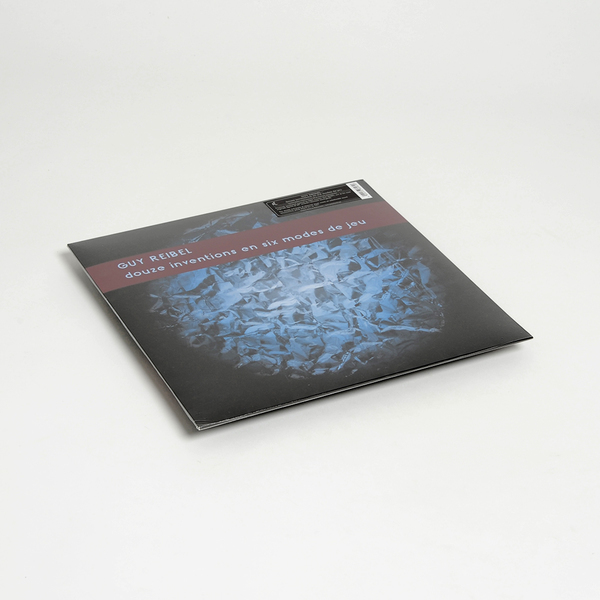 An invaluable introduction to the pioneering electro-acoustic works of Guy Reibel - a former GRM member 1963 - 1983, student of Olivier Messiaen, and assistant to Pierre Schaeffer - compiled by Reinhold Friedl for Karl Records’ Perihel series. 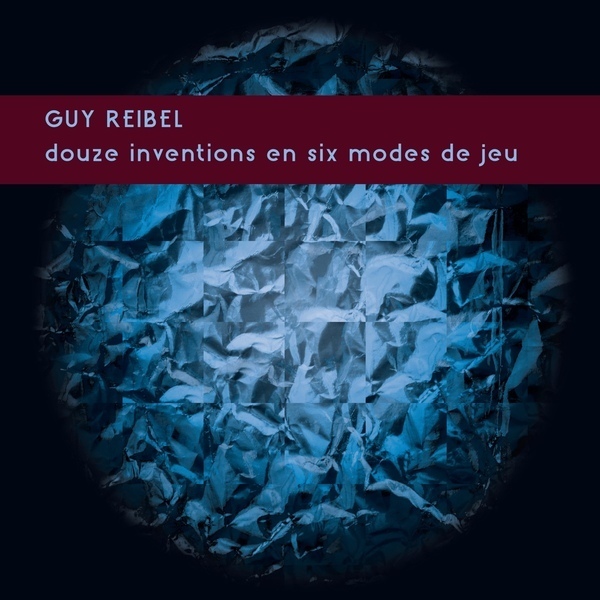 Guy Reibel is a pivotal figure of the 20th century’s experimental fraternity, whose relatively short catalogue of compositions and recordings belies a strong influence at the Paris facility where he worked extensively and was for a long time considered the natural successor to Schaeffer as director of the group, only to lose the competition to François Bayle, and effectively gave up making electroacoustic music, preferring to focus on composition and conducting his newly founded Groupe Vocale de France. Now thanks to Zeitkratzer Ensemble’s Reinhold Friedl and the GRM, we are presented a insight ton his oeuvre, digitised from archive tapes circa 2014 and covering 12 examples of his austere, concentrated and dynamic compositions, including a handful partly played live by TM+, the electronic group founded by a trio of his former students (who were last spotted on that 12CD Parmegiani box-set). They’re exactly the kind of sounds that make our ear-hairs stand-on-end; ranging from psychoacoustic micro-organisms to extreme vocal processing, and perception-baffling synthetic sounds folded inside acoustic envelopes. Or in other words - really far-out/deeply visceral, electronic music. 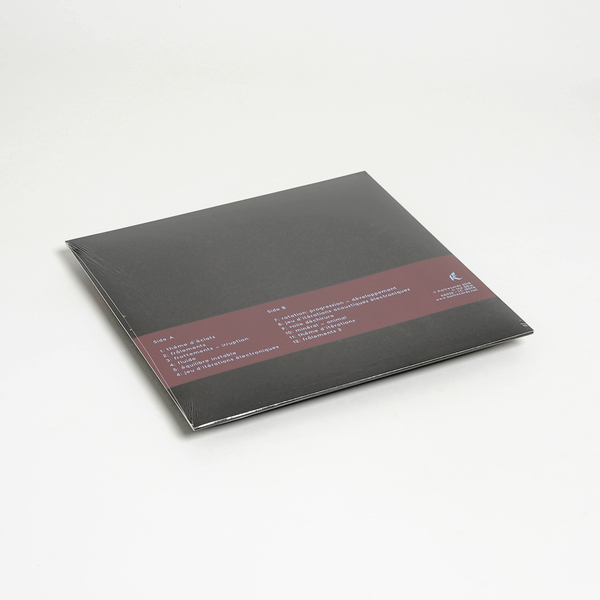 Limited edition of 500, 180g vinyl LP. Includes download code.